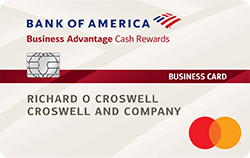 Business cash back credit cards let you earn cash rewards for your business spending. Business cash back credit cards are a great option for small businesses that want to get the best value on business purchases. 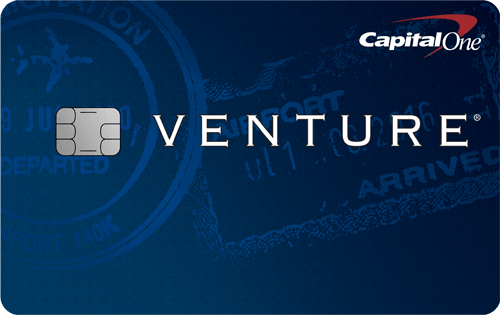 Entrepreneurs can use small business cash back credit cards to earn rewards on business purchases while enjoying all the benefits of a typical business credit card, such as separating business expenses from personal expenses, receiving exclusive access to events that are ideal for treating staff or entertaining clients, etc.